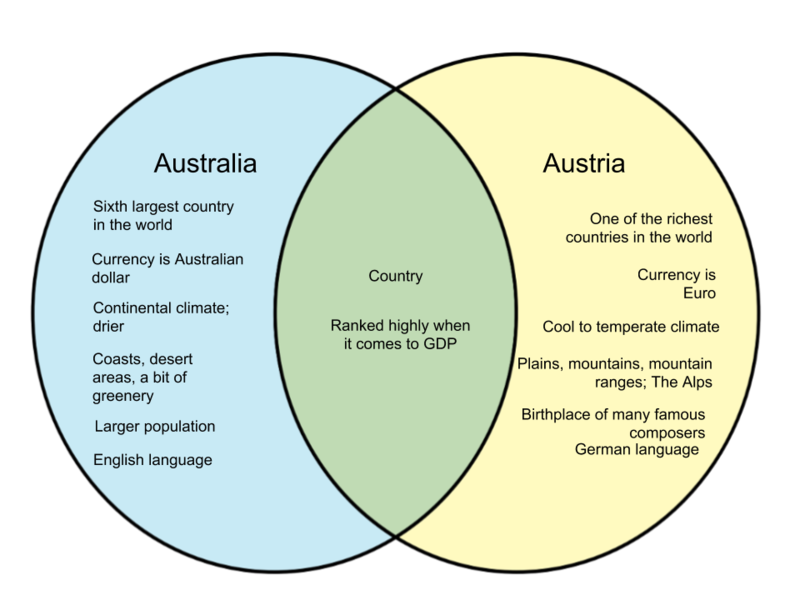 Australia and Austria almost spell and sound the same, so it can be expected that many people tend to confuse the two. Despite their similarity in naming sense, however, they are two completely different countries. 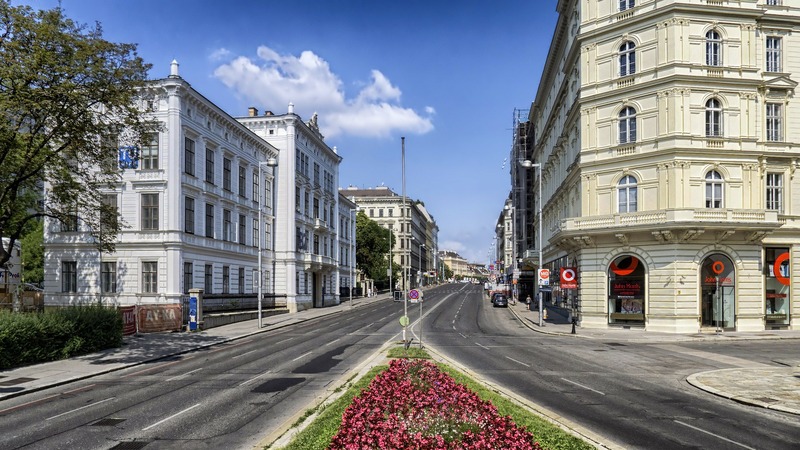 In this article, we will list the differences between Australia and Austria. Australia is the sixth largest country in the world. In fact, it is almost 30 times bigger than the equally popular New Zealand. It is both an island and a continent. Australia is composed of deserts, sandy beaches, mountain ranges, and tropical rainforests. It is the driest out of all the continents but boasts a diverse range of flora and fauna, many of which are endemic to the area. In fact, many people associate Australia with kangaroos, koalas, crocodiles, and large spiders. Australian people mainly speak in the English language, albeit with a distinct slang and a unique sense of humor. Austria is located in Central Europe and is comparatively smaller than Australia. The country is known for its mountainous regions, particularly the famous Alps. Unlike Australia which is relatively dry, Austria’s year is composed of four seasons. Austria is also known for being the home of many famous composers like Franz Liszt, Wolfgang Amadeus Mozart, and Michael Haydn. In fact, Vienna had been a center of musical innovation in the 18th and 19th centuries. Austria’s main language is German, and its population is mostly composed of European people and minor ethnic groups. Brief Description The sixth largest country in the world, Australia is also a continent known for its dry climate and unique biodiversity. Austria is a country in Central Europe that is recognized as one of the richest countries in the world.